Forget chord progressions. Pensato creates scale progressions. Pensato goes deep with scales and modes. 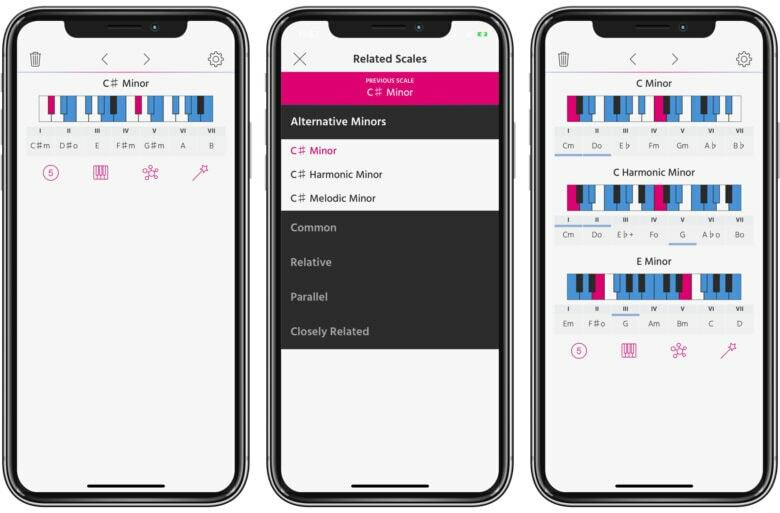 Pensato is a universal app for exploring chords and scales in music. And it has a unique purpose. Instead of just helping you with creating chord progressions, it helps you come up with interesting scale progressions. What?